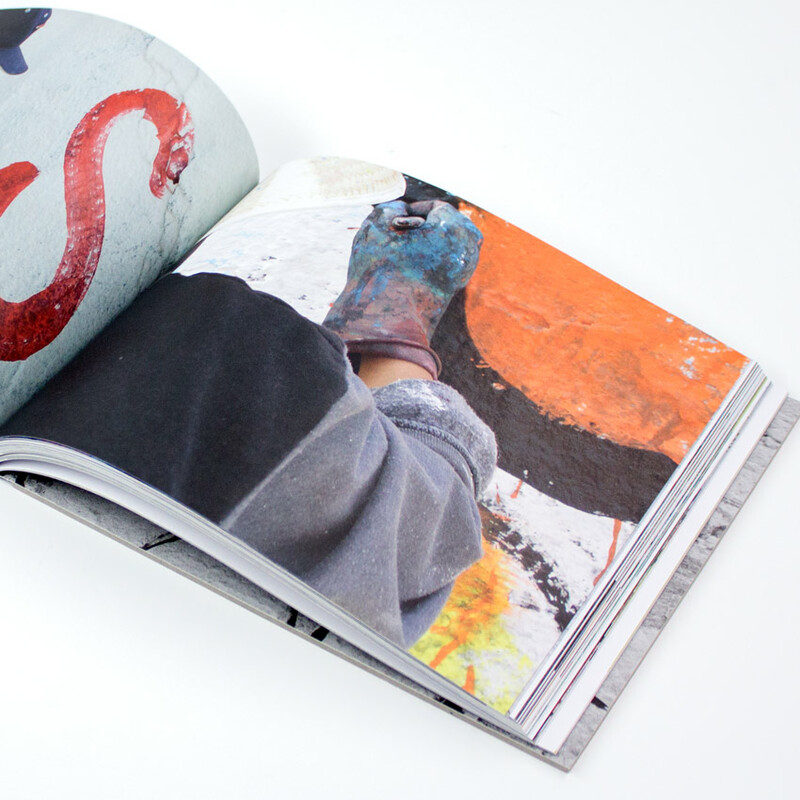 Mexican Wall Painting: Bardas de Baile identifies and explores another crucial role that walls serve in Mexico: advertising concerts by contemporary folk bands. These bardas de baile first appeared in the late 1960s, responding to the increased popularity of contemporary Mexican folk music, which today has been reinterpreted and energized by bands that often are based in the U.S. Performing songs of love and loss, and full of the trials and tribulations of life north of the border, these bands' tours are advertised on public and private bardas (walls) throughout Mexico. Bardas de baile are now so common that they have become part of the country's physical and cultural landscape. 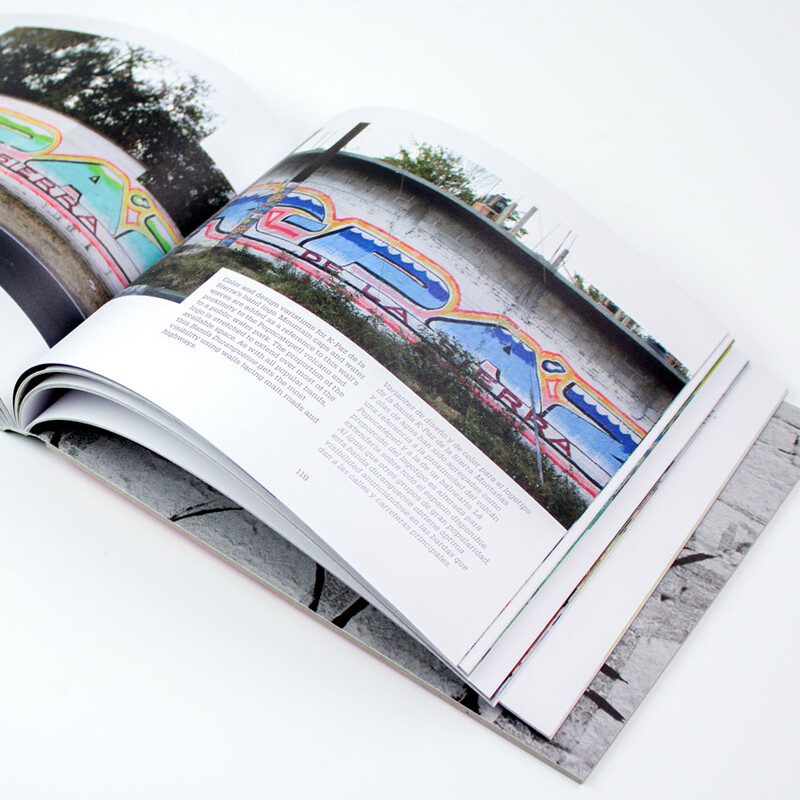 These hand-painted murals (rótulos) are fully integrated into Mexico's cities, towns, and villages -on cemetery walls, bridges, abandoned houses, roadside buildings and ledges, small businesses, and empty lots. But mostly they grace public and private walls along the street. 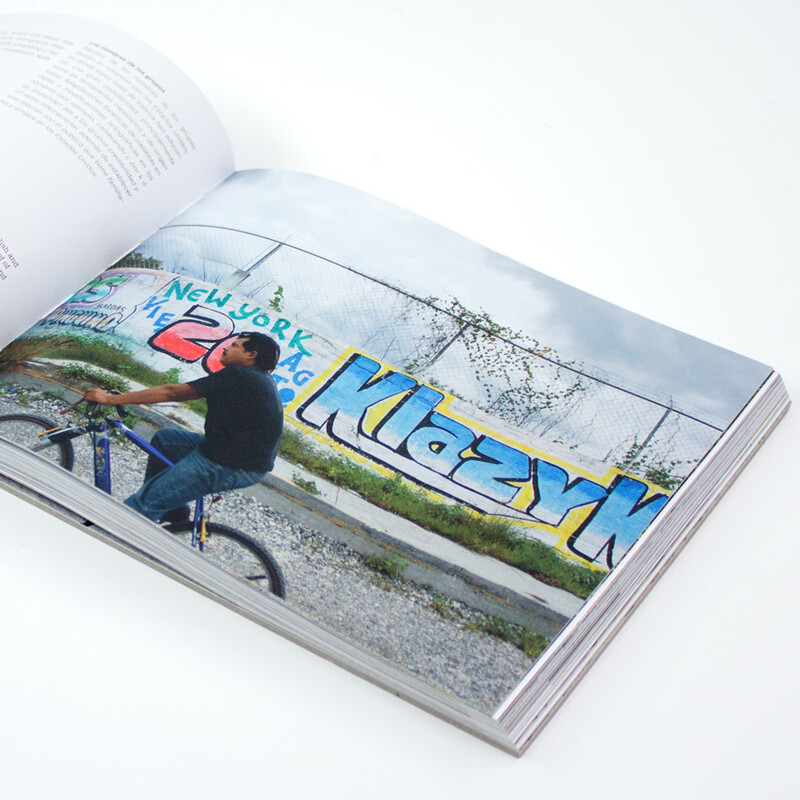 Amid the ubiquitous cacti, sprawling vegetation, and hanging branches, among the bus shelters, unfinished soccer stands, and vacant warehouses the vivid colors and heavily stylized lettering breathe life and energy into the green and brown landscapes. Bardas de baile are a distinctive form of vernacular design that not only puts across a message, but also embodies core characteristics of Mexican national identity, rooted in history while also reflecting the complex relationship with its neighbor to the north. 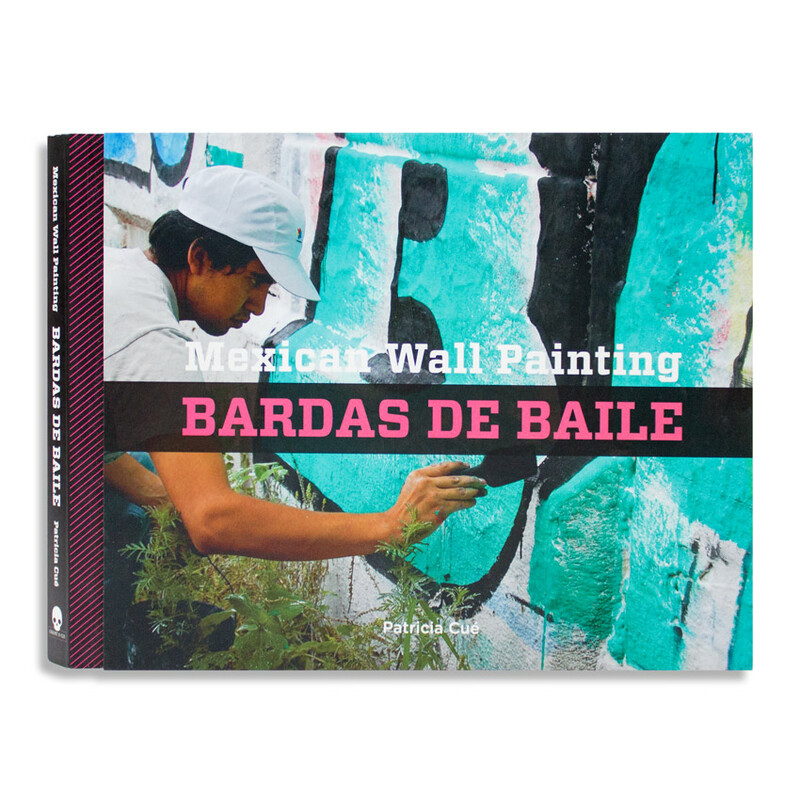 Through a studied history of these dances, as well as interviews with rotulistas (the sign painters) and hundreds of colorful photographs, Mexican Wall Painting: Bardas de Baile is the first book to cover this topic, revealing a little-known facet of Mexican visual culture.